If you’re in the market for a premium car, you need look no further. 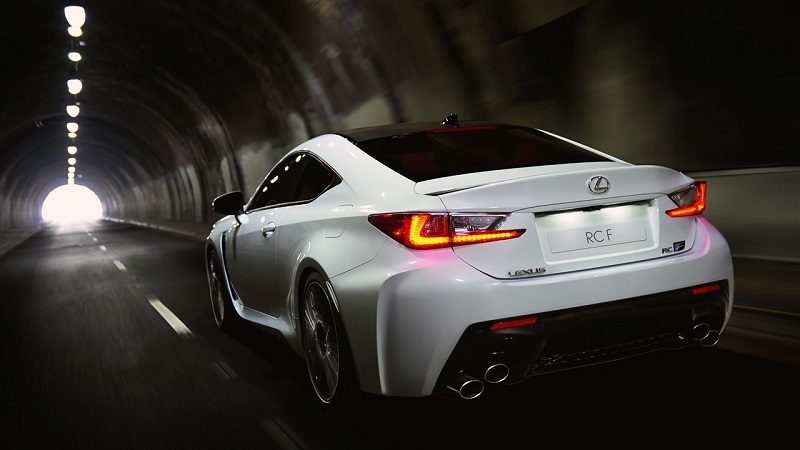 The new Lexus RC F leaves the competition in the dust. If you’re in the market for a premium car, you need look no further. 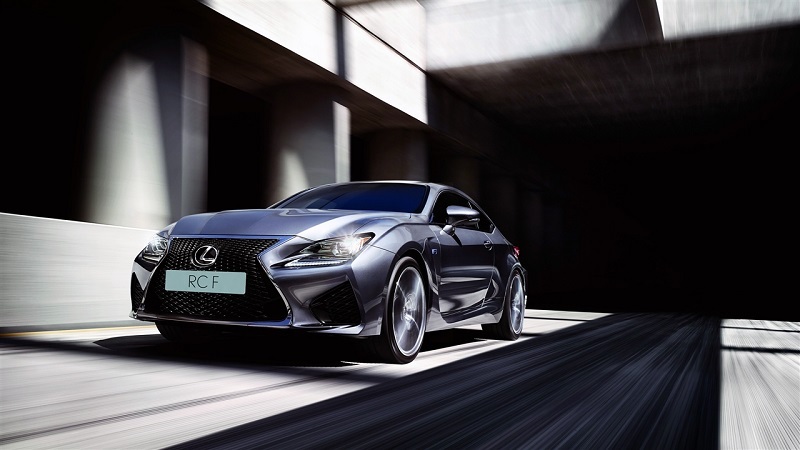 With a stunning design and unparalleled performance, the new Lexus RC F leaves the competition in the dust. Sleek, streamlined and utterly luxurious, the Lexus RC F has everything you could ask for from a premium car and many more unexpected extras. If you want to turn heads in a vehicle that is, quite literally, breathtaking, you can’t fail to be impressed with what this beautiful sports coupé has to offer. What Makes the Lexus RC F Special? It’s fast. With an acceleration of 0-100km/h in 4.5 seconds, this sporty model leaves nothing to the imagination. It is truly in a class of its own and with a maximum speed of 270 km/h, you will be blown away by the race quality engine. It’s light. With carbon fibre moulding technology, developed for the Lexus LFA supercar, this model is 9.5 kilos lighter than the standard car. Woven carbon fibre elements include the roof, bonnet and active rear wing and the carbon package lowers the overall centre of gravity by 3mm to enhance dynamic performance. It’s powerful. The V8 engine is driven by an 8-speed Sport Direct Shift (SDS), which is designed to be ultra responsive and has a manual override which allows you to enjoy rapid sports performance. It’s versatile. The RC F includes the option of a Torque Vectoring Differential (TVD) with three operating modes: Standard, for agile performance and high-speed stability, Slalom, for nimble responses to steering inputs, and Track, for consistent, stable cornering while circuit driving. It’s comfortable. The luxurious cockpit is designed with driver comfort in mind and you can adjust the highly-supportive seats to suit your proportions. 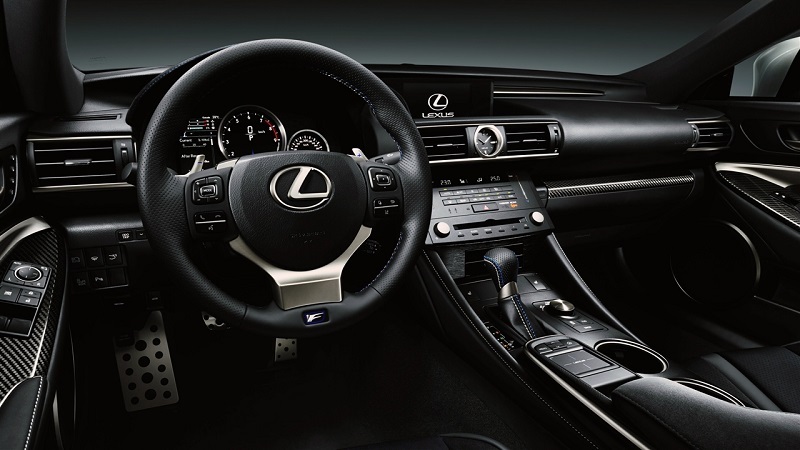 The interior is stunning and includes a G-Force meter and stopwatch along with many other useful features. It’s safe. With huge ventilated disc brakes and Sports Vehicle Dynamics Integrated Management (VDIM), this model is at the top of its game. Actively helping you to avoid hazards, with systems to detect vehicles you may not have seen, the Lexus RC F has a whole new standard of safety that encourages driver awareness and keeps you protected on every level. It’s great looking. With triple ‘L’ LED headlights and 19” forged aluminium wheels, this sporty number is a treat for the eyes. Sleek lines and streamlined bodywork make all the difference to this superb model and you’ll be the envy of your friends (and every stranger you pass) when you’re behind the wheel. You simply won’t believe the superior performance of this elegant car until you try it. Call into our showrooms on the Airport Road Cork and arrange a test drive or get in touch online to discuss premium cars with the experts.